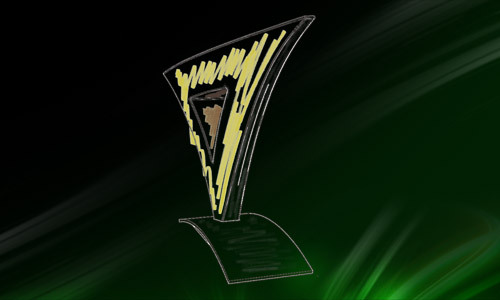 Our engineering department working under CATIA V5 is able to develop any specific decorative light according to your custom design. From sconce lights to any wall mounted lamp, from desk lamps to bed lighting, we build up your decorative light from your initial rendering to the end product. SELA has developed a complete range of customized decorative lights according to Corporate, VIP and VVIP cabin aircraft requirements. This product line is generally submitted to non-disclosure agreements with our customers, due to specific design reasons. SELA supplies its decorative lights with qualification test reports (stress analysis, abuse load…). We deliver you the product completely finished including decorative plating, and any leather or fabric stitched or glued. With the support of our Design partner, Plus33 Design Studio, SELA proposes you also to Design, develop and manufacture your own complete new decorative lights.